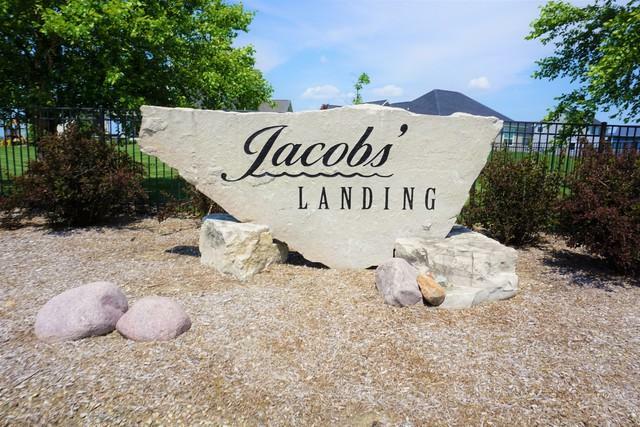 Build the home of your dreams in the beautiful subdivision of Jacob's Landing! 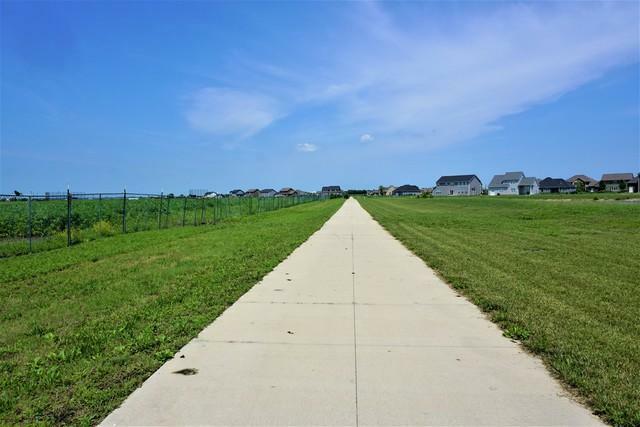 Homeowners will have a Champaign address and live within Mahomet school district. 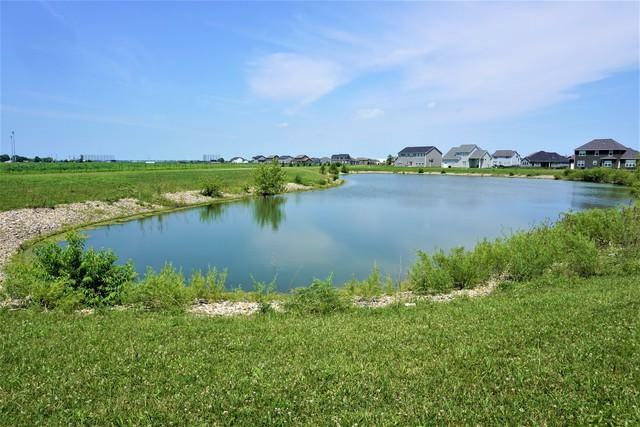 Multiple ponds with walking trails. 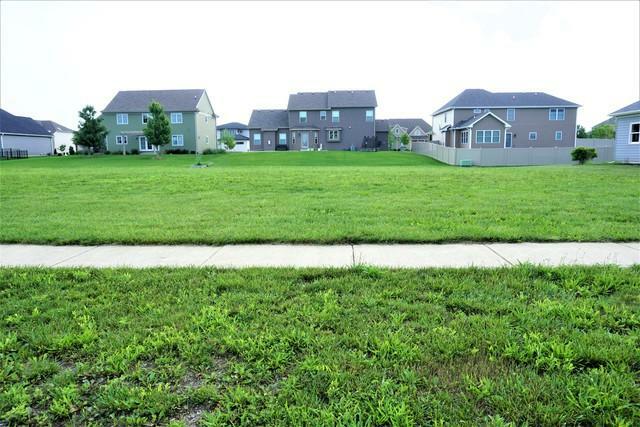 Offers easy access to I-57, I-72 and I-74.